Billionaire businessman and philanthropist Ronald O. Perelman has made a $75 million gift towards the Performing Arts Center at the World Trade Center (PACWTC) reports the New York Times. The donation will finally make one of the last unfinished projects at the site a reality, and the Center will therefore be named for Perelman. “I think that this is a project that must happen. It is more than just a pure artistic center to serve a community. It is that, but at the same time it’s much more than that,” he said. 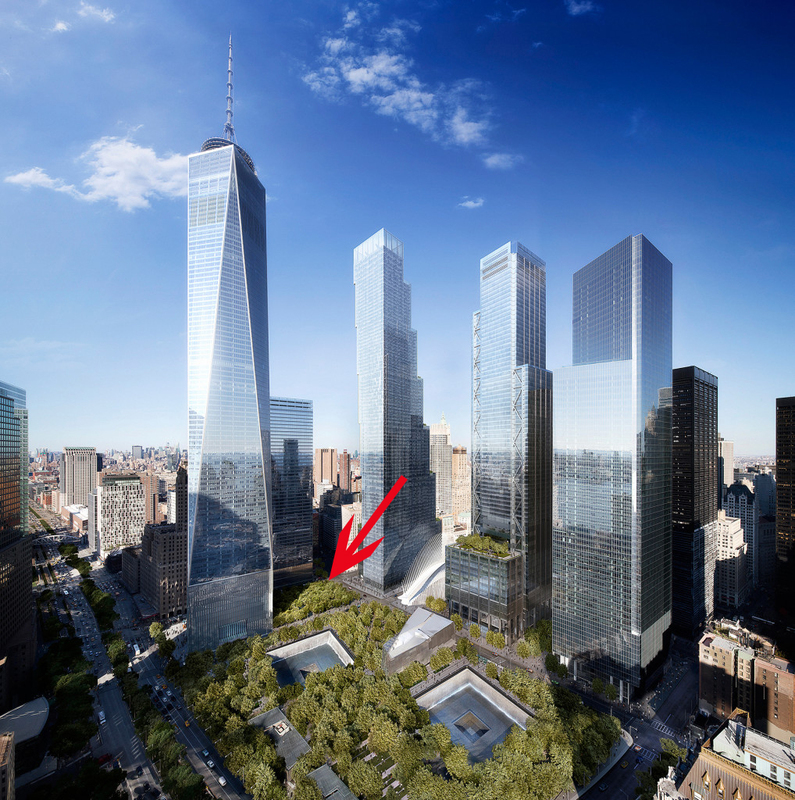 This is not Perelman’s first time donating to the World Trade Center site. 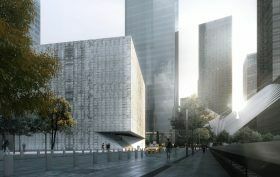 Under the Bloomberg administration he gave $5 million for the National September 11 Memorial and Museum and said then that he was interested in making the lead gift for a performing arts center at the site.